Learn from editors of the W3C R2RML and OGC GeoSPARQL standards. The web of data is growing, and web applications are using more of this linked data every day. The benefits of linked data are far reaching. For example, government organizations are using linked data to make it easier for citizens to discover and use government data (e.g., both the Italian and Japanese Statistics agencies provide a public SPARQL endpoint), and major search engines understand Schema.org URIs. The geospatial component of this web of data is critical, because location is an inherent part of almost all human activity. Traditional spatial data infrastructures (SDIs), however, are aimed at expert users and typically offer data in hard to process formats, which makes it hard for non-experts and general purpose Web tools to access this data. Souripriya Das, Ph.D., a.k.a. Souri, pioneered the work on semantic technologies in Oracle and has led the development effort since its inception in 2002. Prior to taking up semantic technologies, he was the lead developer and project leader for novel database features at Oracle. Souri was a co-editor of the W3C R2RML (RDB2RDF Mapping Language) Recommendation and has represented Oracle at several W3C Working Groups: RDB2RDF, RDF, and SPARQL. Souri currently works for Oracle as an Architect. Souri has a Ph.D. in Computer Science from Rutgers University, M.S. from Vanderbilt University, and B.Tech. from the Indian Institute of Technology (IIT) at Kharagpur. His other interests lie in trying to understand the philosophy of life, evolution of the Universe, and playing soccer with friends. Matthew Perry, Ph.D., joined the Semantic Technologies team at Oracle in 2008. His primary responsibility is development of the SPARQL query engine for Oracle Spatial and Graph – RDF Semantic Graph. Matthew was co-editor of the Open Geospatial Consortium (OGC) GeoSPARQL specification and has served as an Oracle representative in the W3C SPARQL 1.1 and Spatial Data on the Web Working Groups. 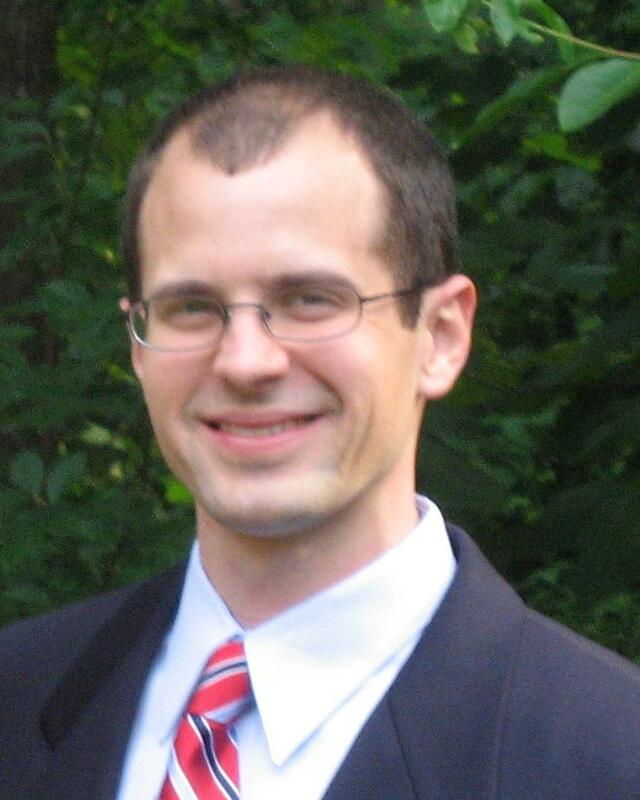 Matthew holds a Ph.D. in Computer Science and Engineering from Wright State University and a B.S. in Computer Science from the University of Georgia. His research interests include Semantic Web query languages and query processing.